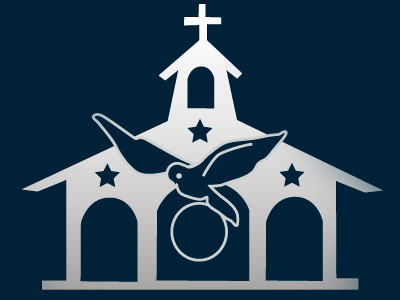 In Lumezzane we are raising money for a mission trip to Ecuador. Would you like to help us? A group of girls from Lumezzane, after spending years with the Home of the Mother, would like to cross the Atlantic Ocean and go on a mission trip to Ecuador. They are desiring to have the experience of a joy that comes from giving oneself totally to others. The desire is there, so is the destination, but the question remains: how are we going to get there? They decided to raise money by selling cookies in order to pay the plane ticket. They are going to be expert bakers by the time the fundraiser is over and meanwhile, with every cookie that bakes, their desire to go to Ecuador grows. 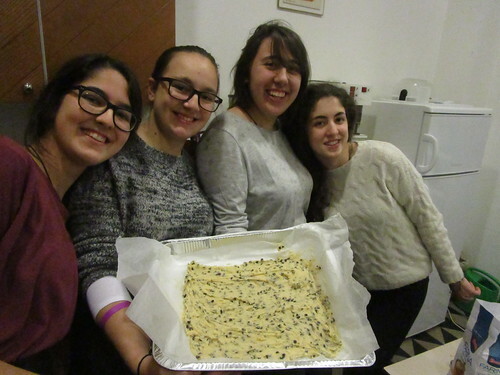 If you live in Lumezzane you can help the girls reach their goal by contacting the sisters to order cookies. If you live in any other part of the world you can help us with your prayers, so that these girls will be able to fulfill their dream of being missionaries in Ecuador. We are grateful for any help that you might offer.